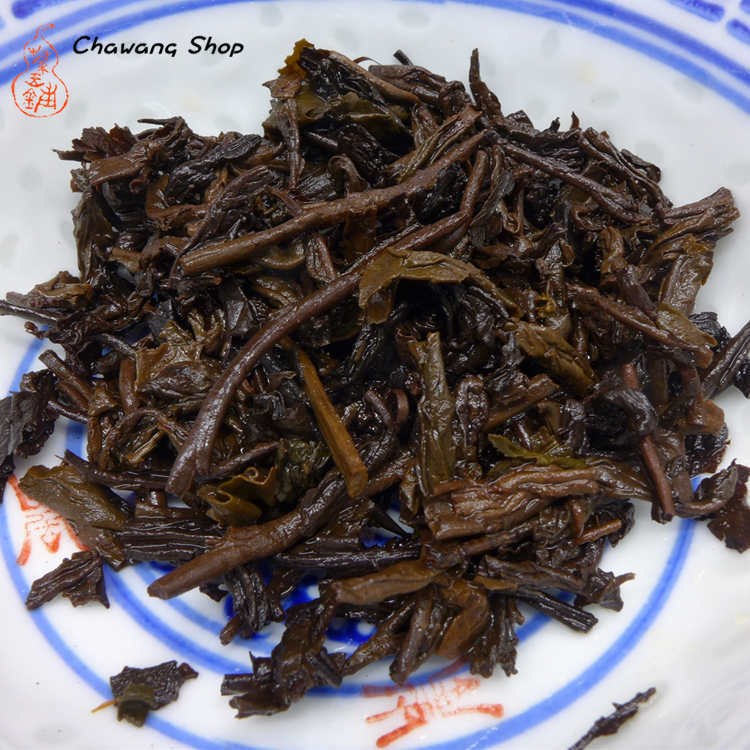 2014 harvest tea, processed and stored for two years in Wuzhou Three Cranes Tea Factory. From big bamboo baskets repacked to 1kg bamboo baskets in 2016. 1kg basket tea is easy to buy for drinkers and the quantity is good for storage. Classic lighter fermentate "Three Cranes" taste. The tea have dark chocolate tones, smooth and sweet, aromatic and pleasant mouth-feel. 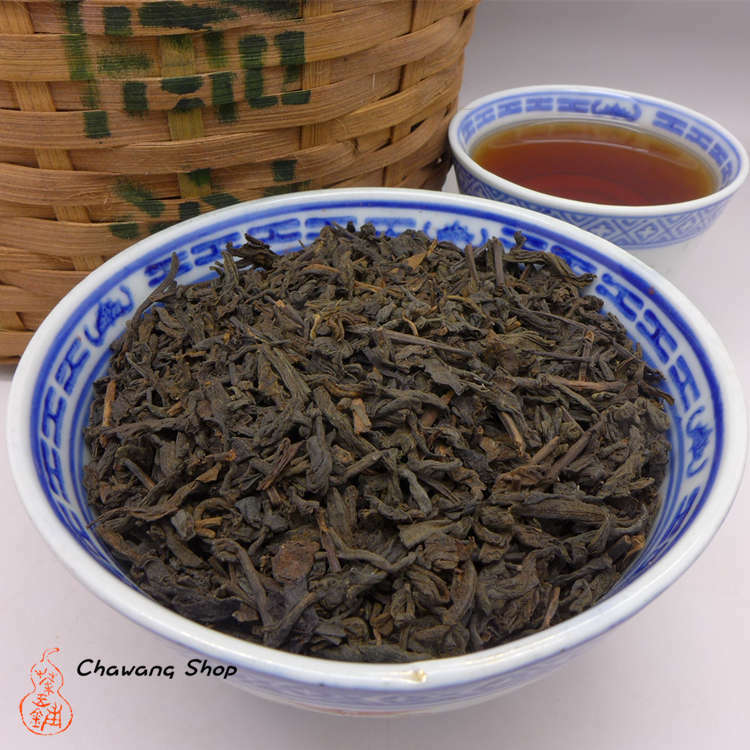 We offer this tea with promotion price for 1kg baskets to support our Liubao customers, you can buy this liubao as new and unexpensive and keep for 3-5 years. The 1kg bamboo basket have inside paper bag and outside original Wuzhou TF jute bag.